kobold | The Dark Side of Digital Art. A buddy of mine and I are working on a Fantasy Campaign setting we plan to use in our own RPGs as well as possibly play test and release to the public. Based on this a lot of my recent sketch work has been centered around this project. Here is some of the work I have done. 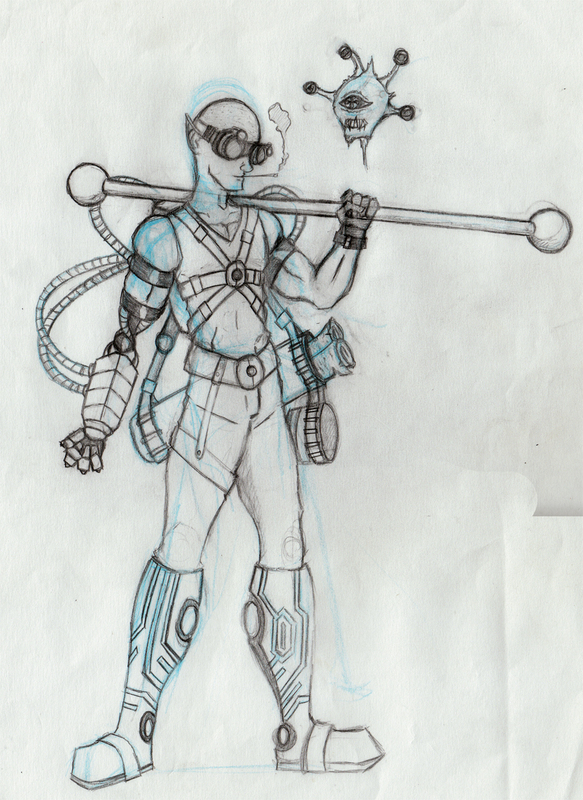 Here is a Gnome Artificer, with is pseudo-beyholder familiar. 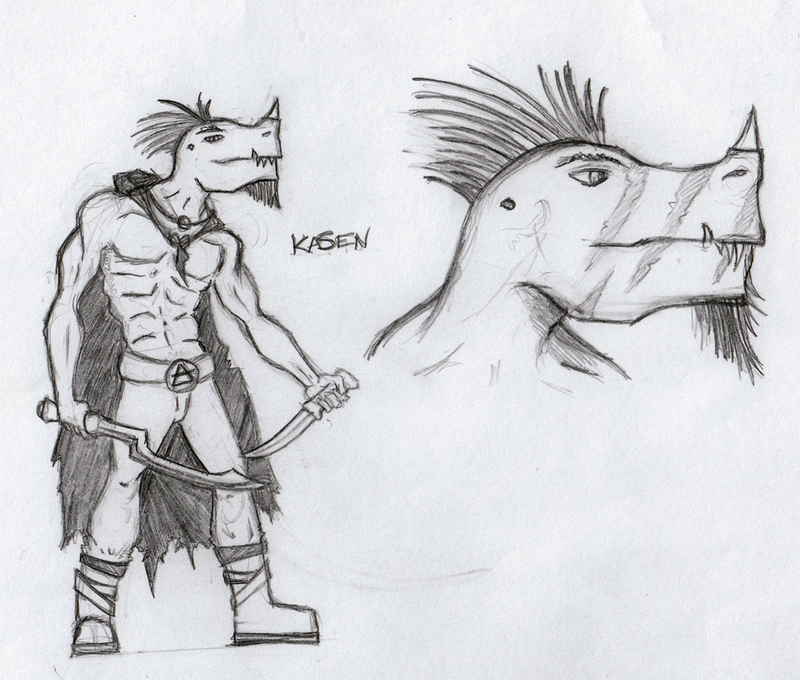 This is Kasen, a Kobold assassin.